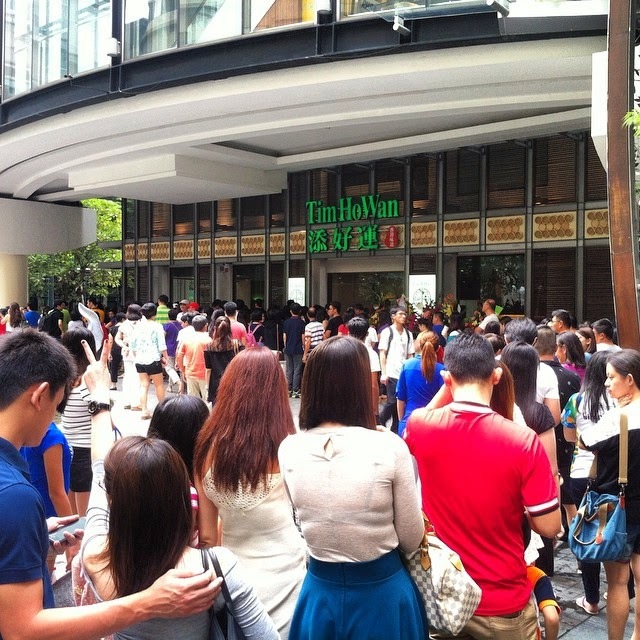 Hong Kong’s famous dim sum eatery, Tim Ho Wan (添好運) has opened its doors at Boulevard, Mid Valley City for 6 days now, and every day the restaurant is filled with large crowds of customers! 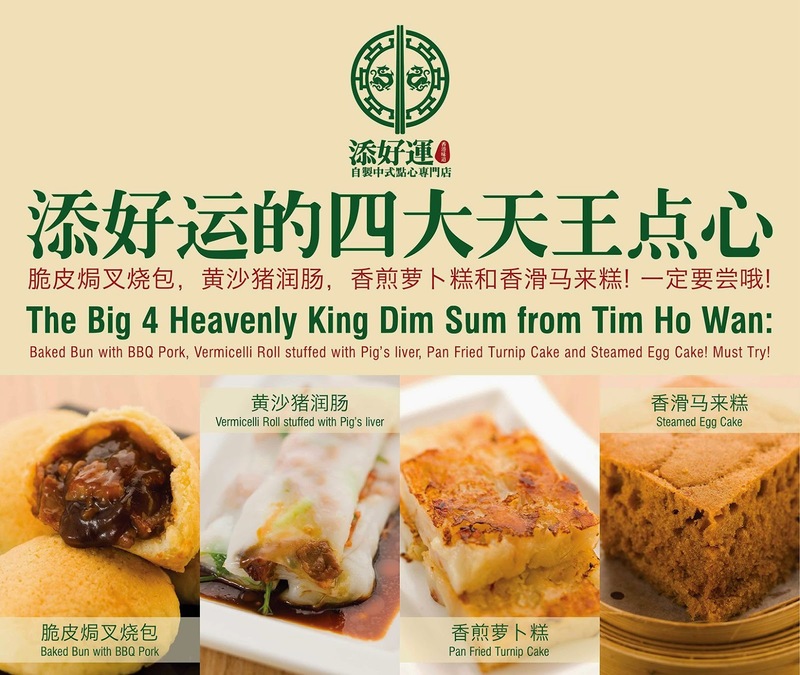 Named as Hong Kong’s most famous and cheapest Michelin star dim sum restaurant, Tim Ho Wan is famous for its Big 4 Heavenly Kings dim sum (四大天王点心) which consists of Baked Bun with BBQ pork, Steamed Egg Cake, Vermicelli Roll with Pig’s Liver and Pan Fried Carrot Cake. 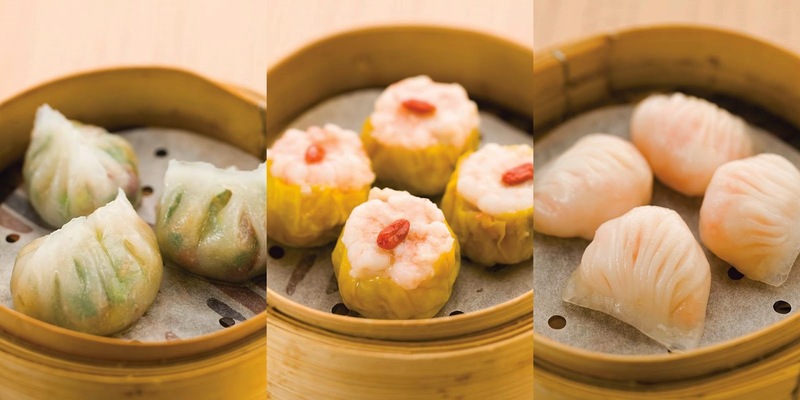 The prices for the dim sums range from RM7.80 to RM12.80 with only 25 items to choose from and each meal comes in a wholesome and substantial portion! So, what are you waiting for? 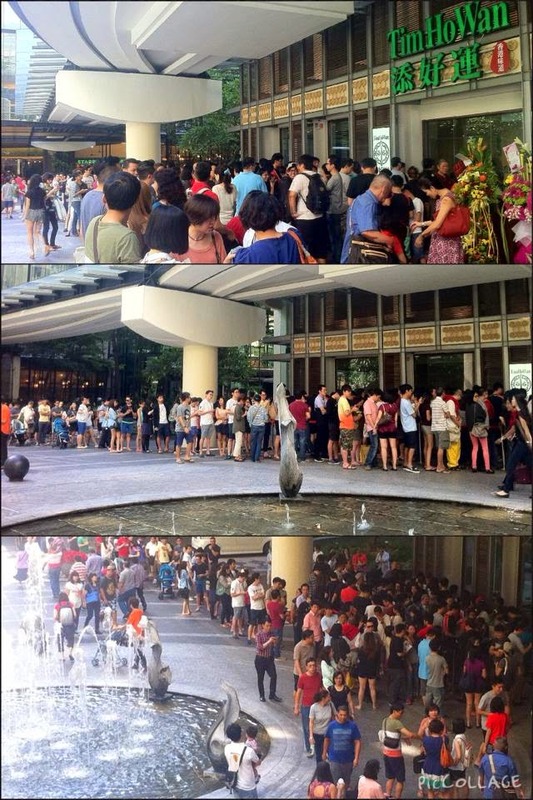 Head down to Boulevard now and join the long-queuing crowd if you want a bite out of a Michelin star restaurant!